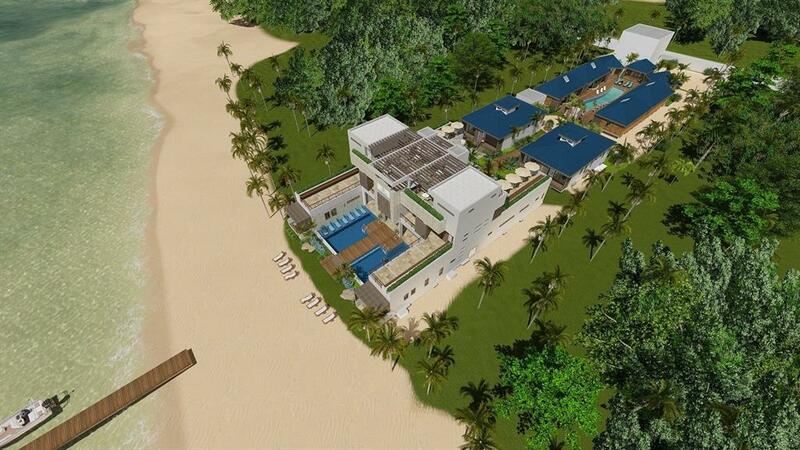 Tis Ocean View Villa will be on the North side of Ambergris Caye. 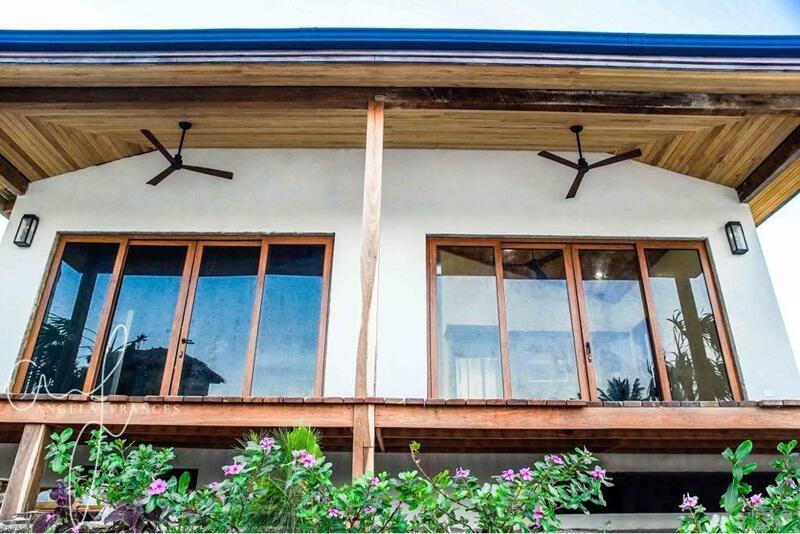 These 2-bedroom, 2-bath villas have an open kitchen/living room area. 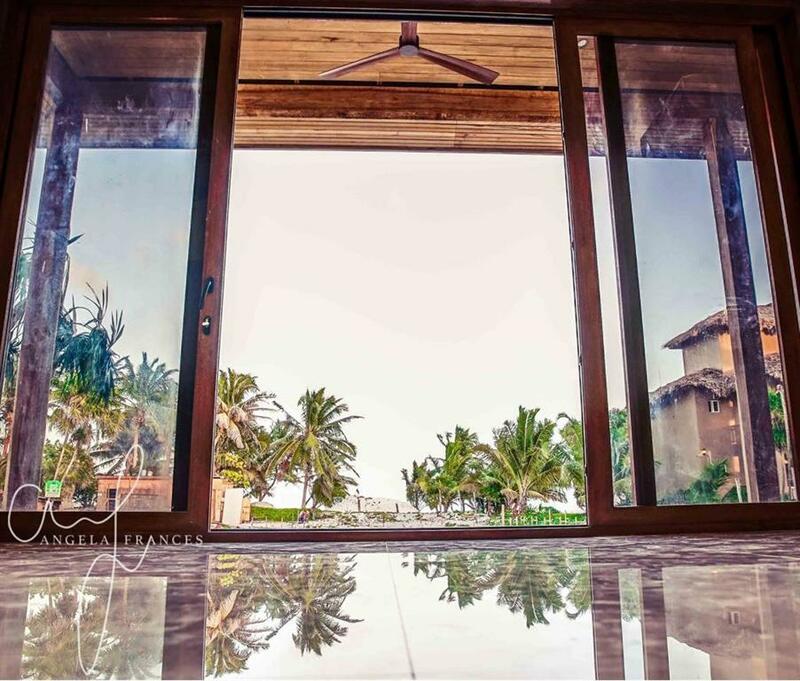 A perfect place for family and friends to relax and enjoy the stunning views of the Caribbean Sea and Barrier Reef. 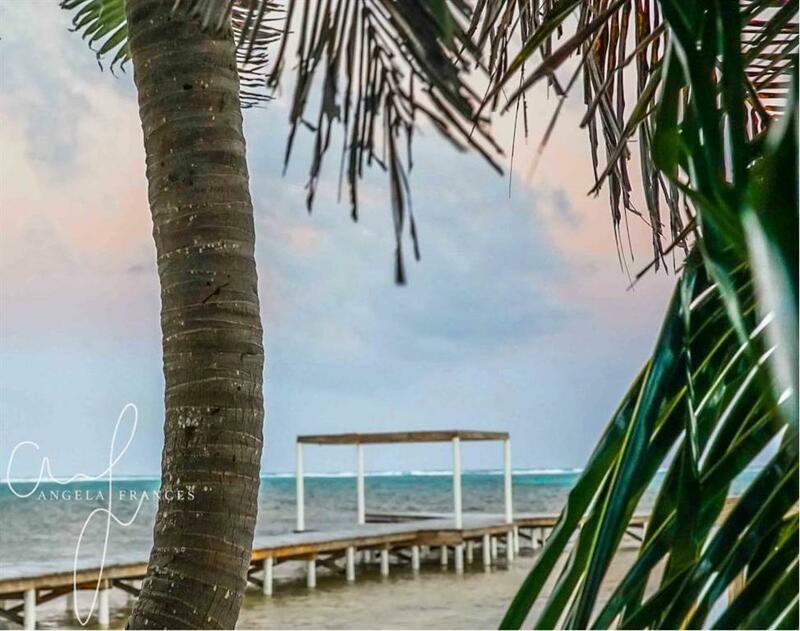 This villa has upgraded furnishings, stainless steel appliances and Belizean hardwood Finishes! The full kitchen includes granite counter-tops, and gas stove.